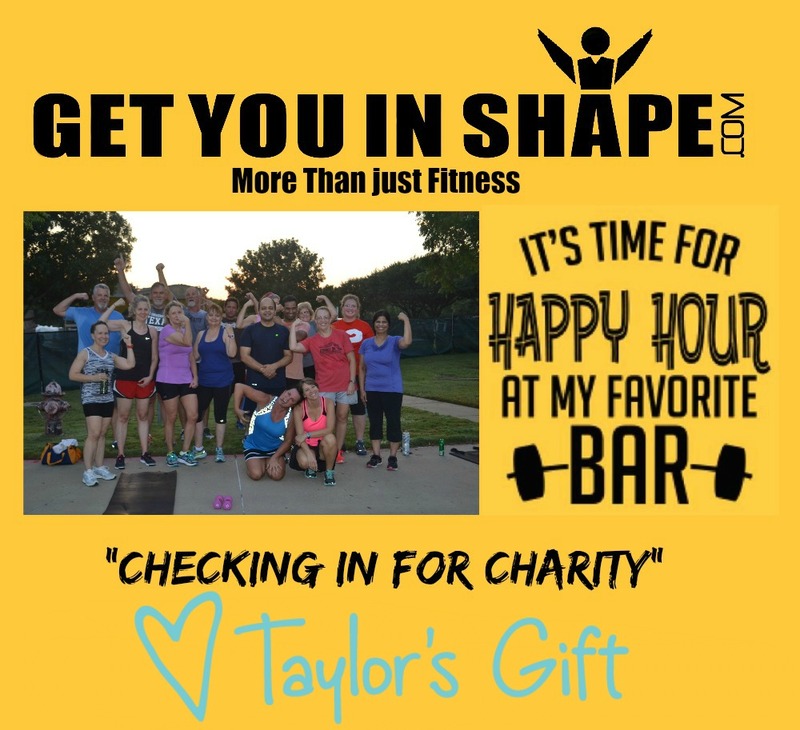 Please note that if you donated to Taylor’s Gift as a part of the charity workout, those dollars are in the workout total for April 7th. If your name is not on the list below and want to start helping us, please go to our BLOG POST >>>>> HERE to see how to Check In for Charity and start helping us in our efforts to do something small as a community to help give back. Previous Post Coppell Trainer Tip – How Do You Do It? Next Post Greatest “Thank You” Gift Ever Challenge!